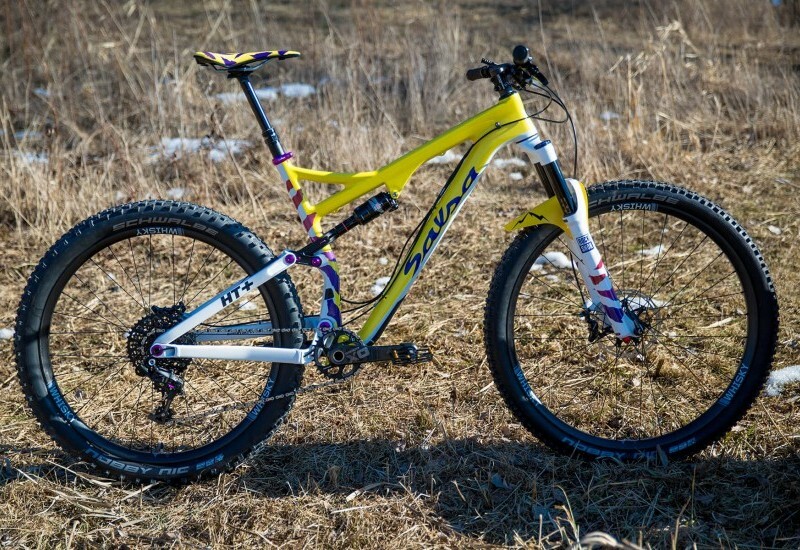 What can you say about Paul Sadoff? 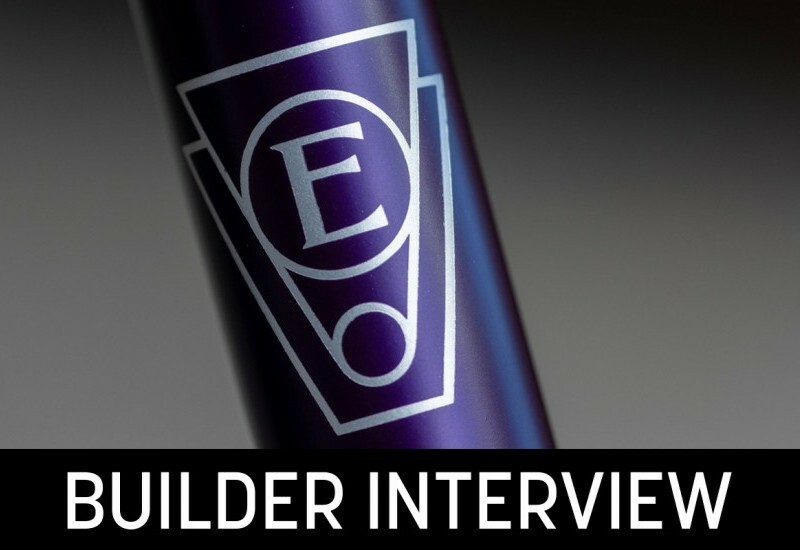 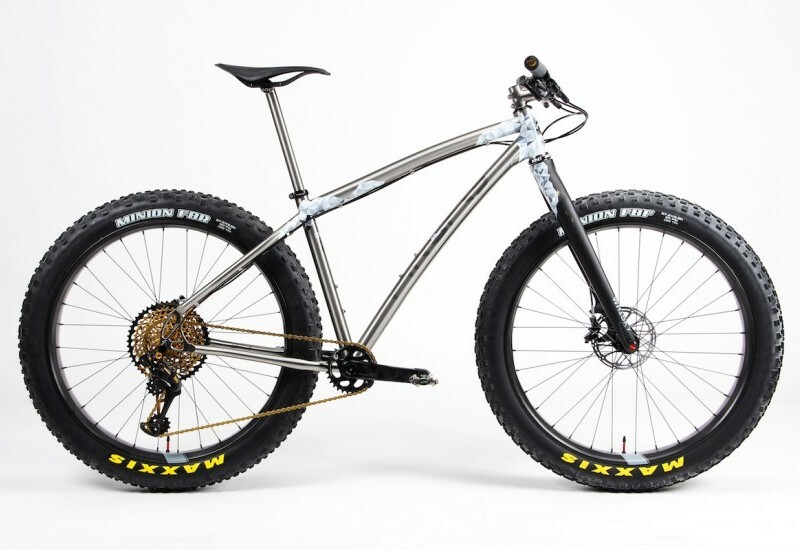 He’s one of the legends of the NorCal custom frame building scene. 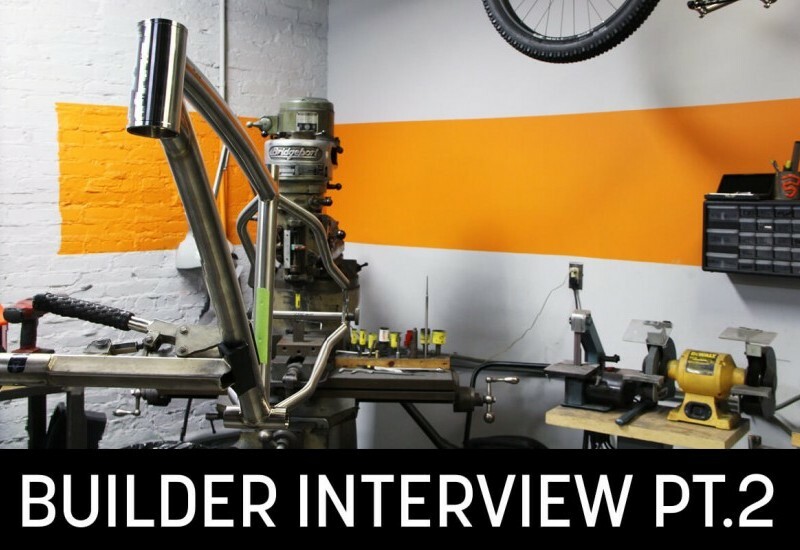 Paul started building as a hobbyist in 1978 and officially opened up shop full-time ten years later. 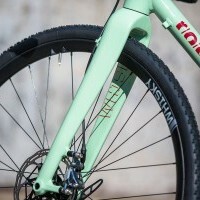 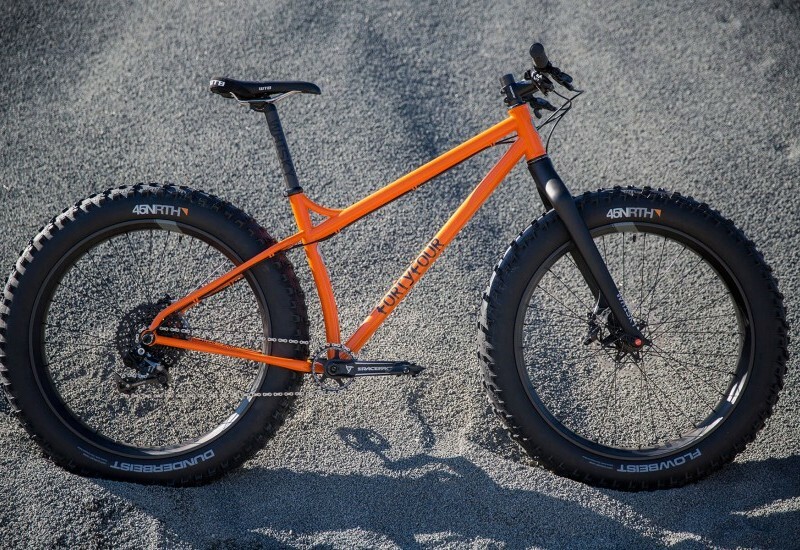 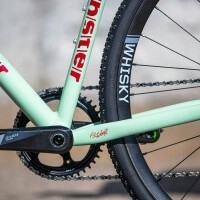 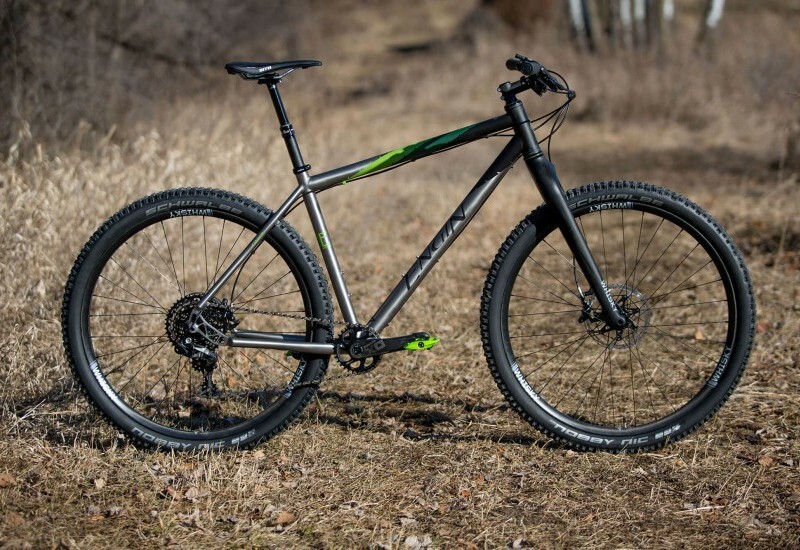 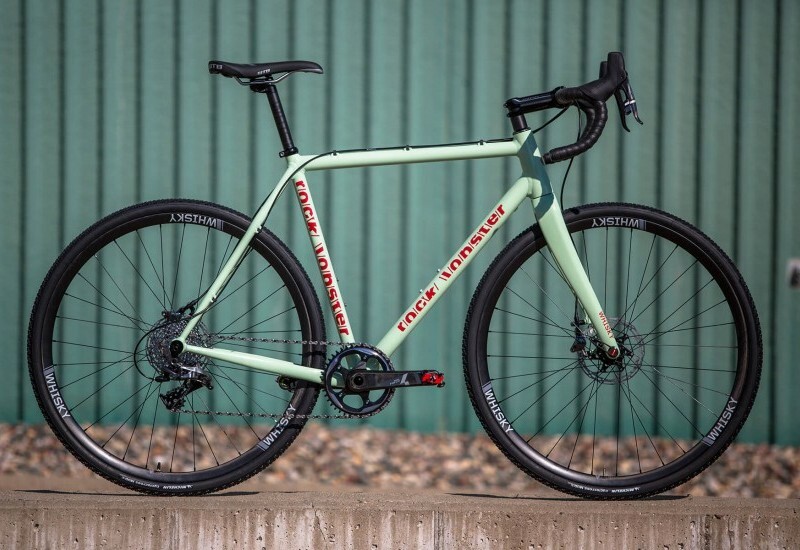 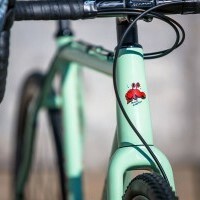 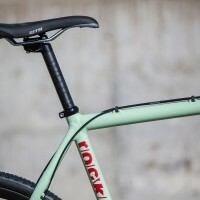 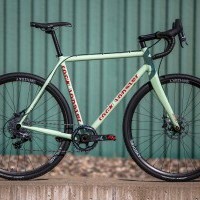 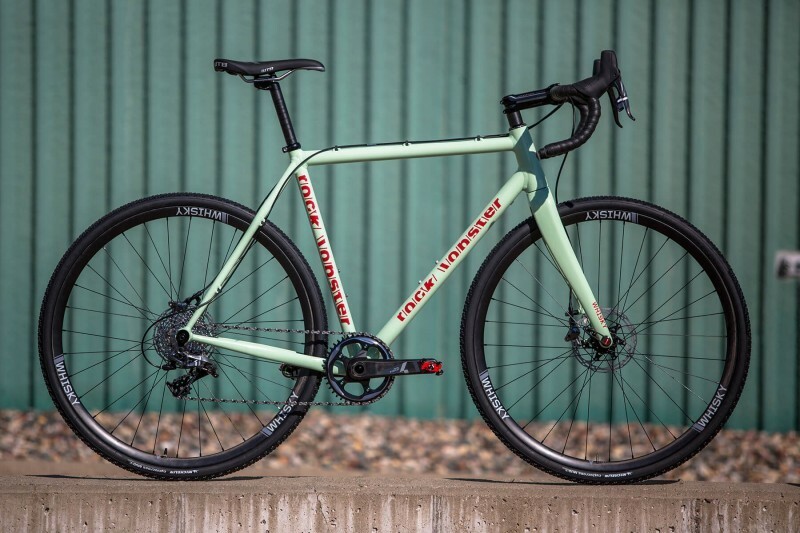 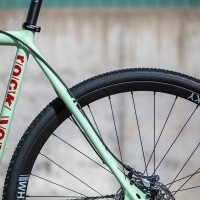 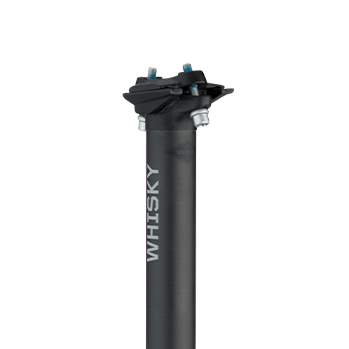 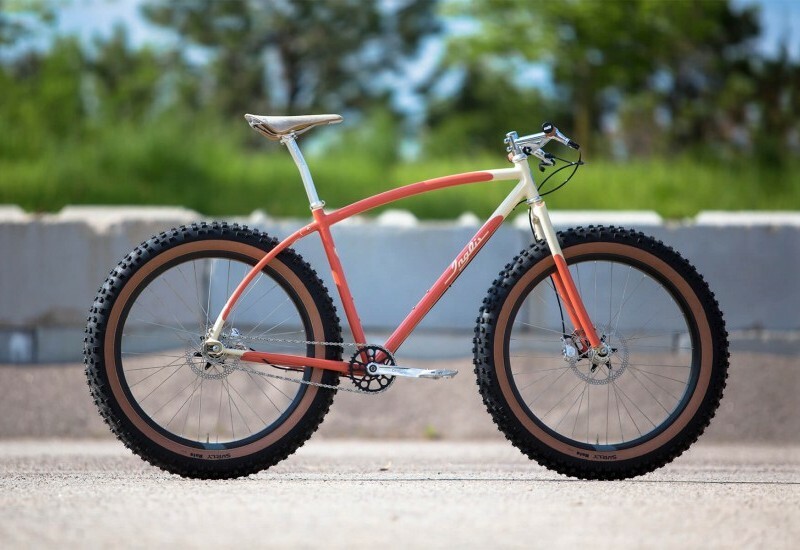 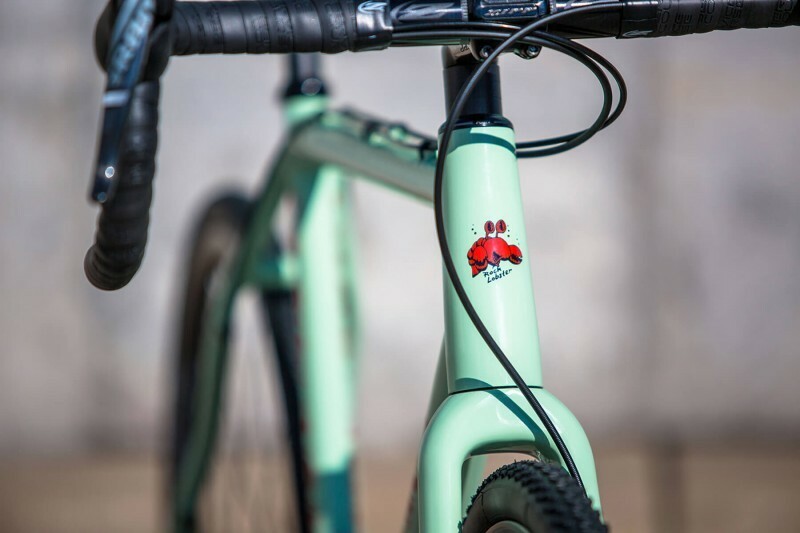 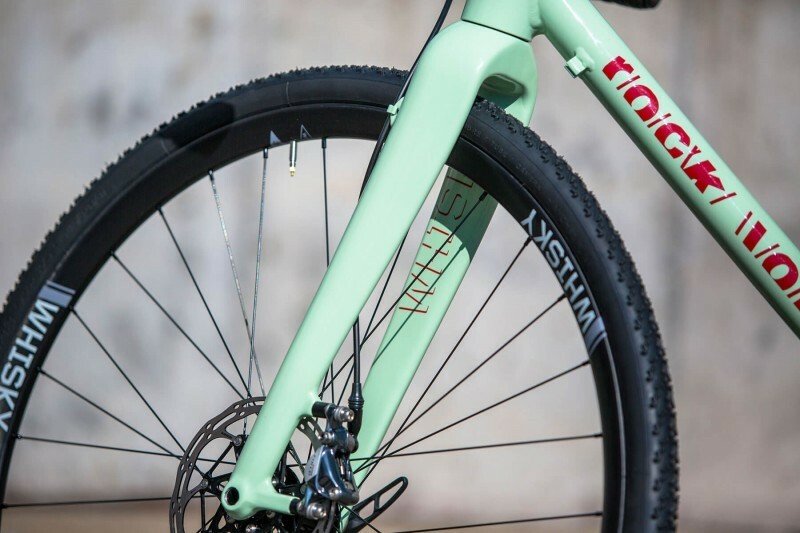 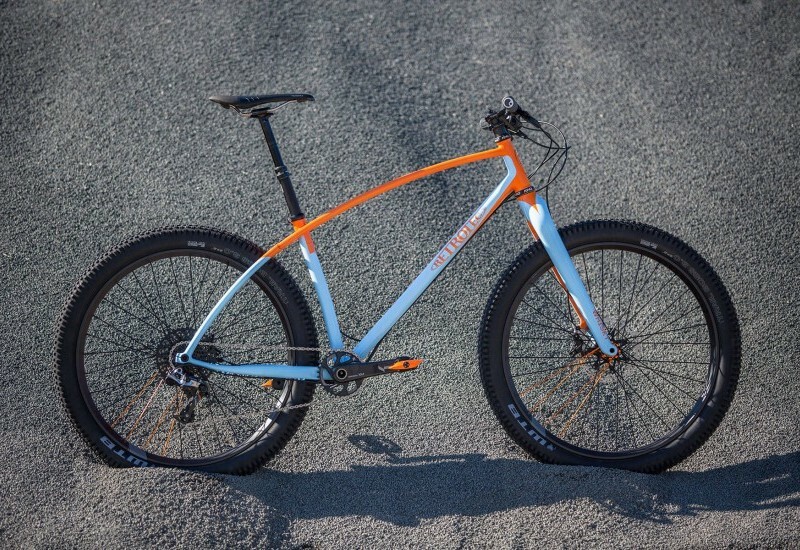 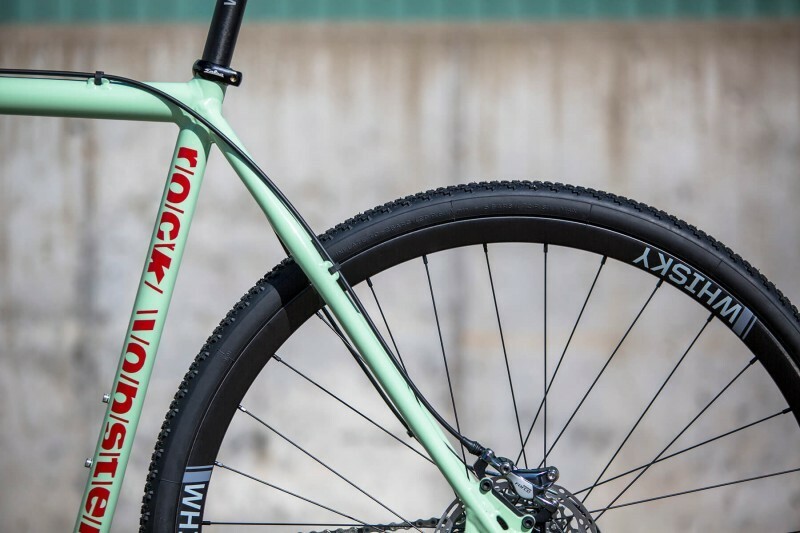 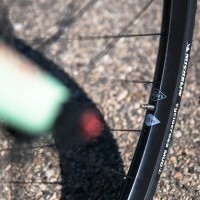 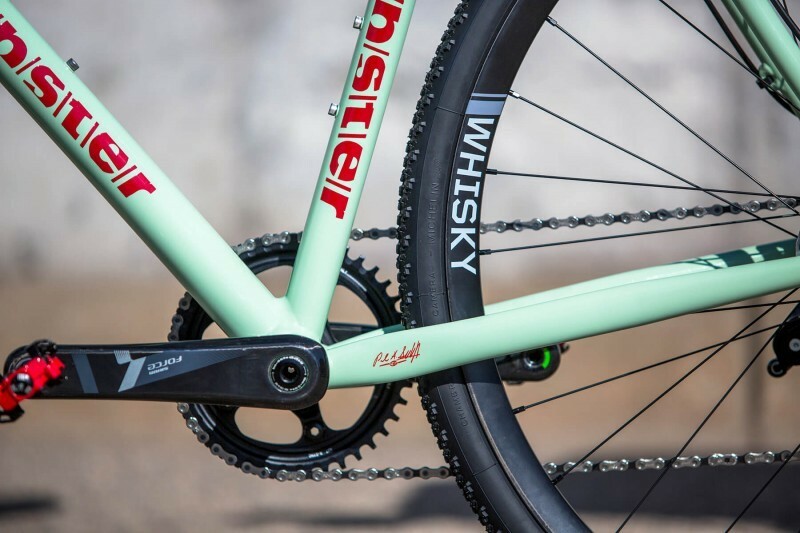 When you think of custom cross racing bikes in Northern California, a Rock Lobster is the bike that you are lusting after. 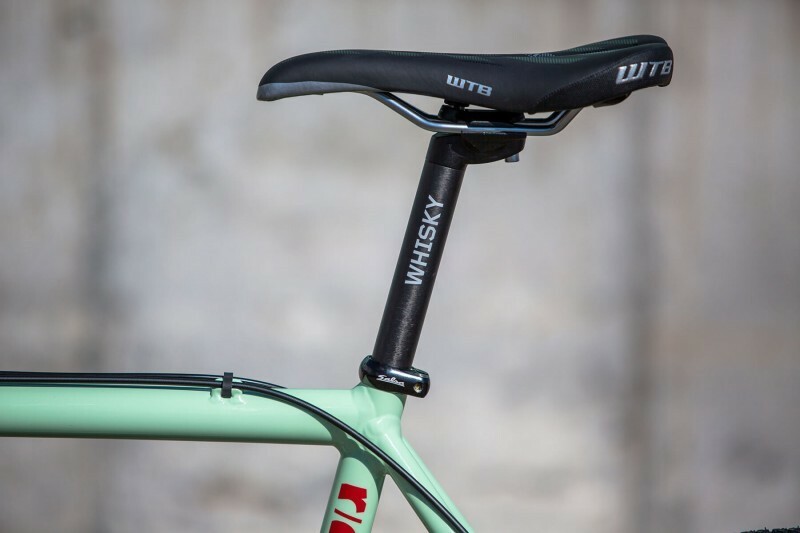 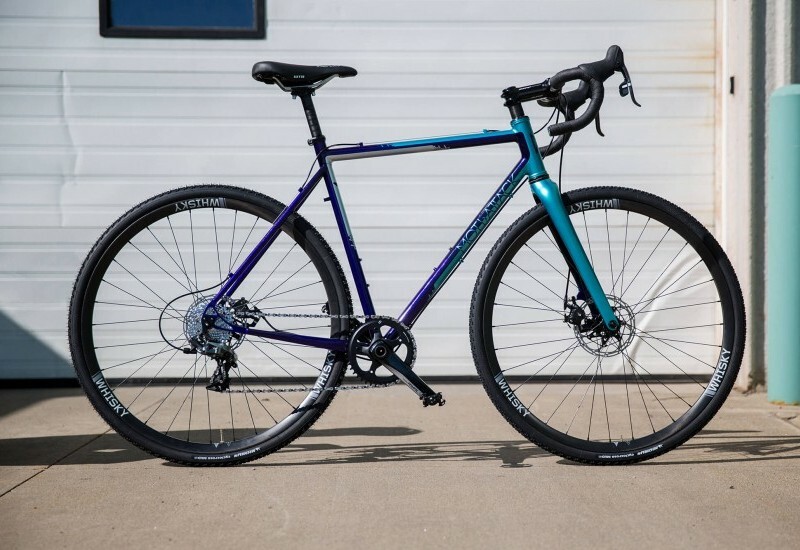 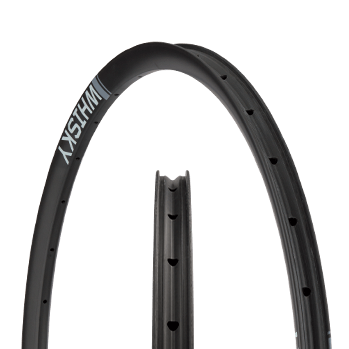 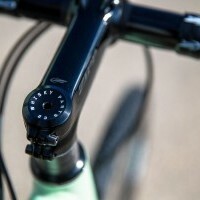 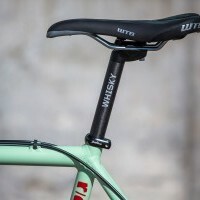 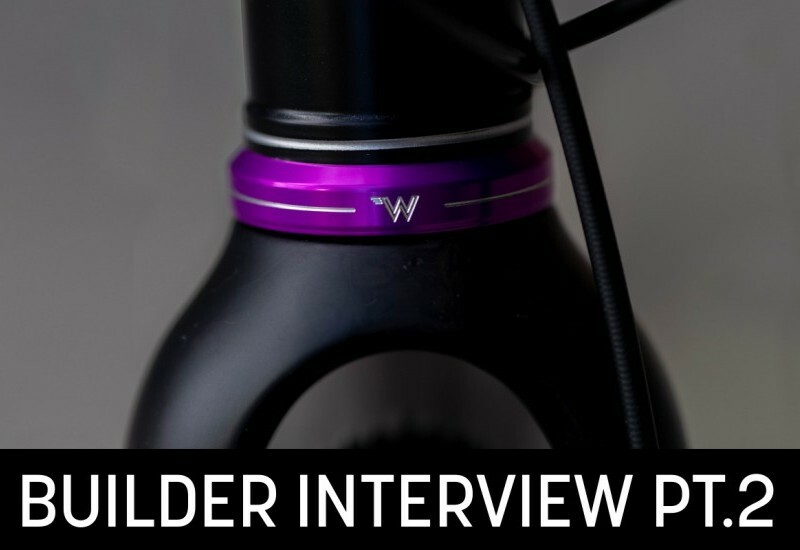 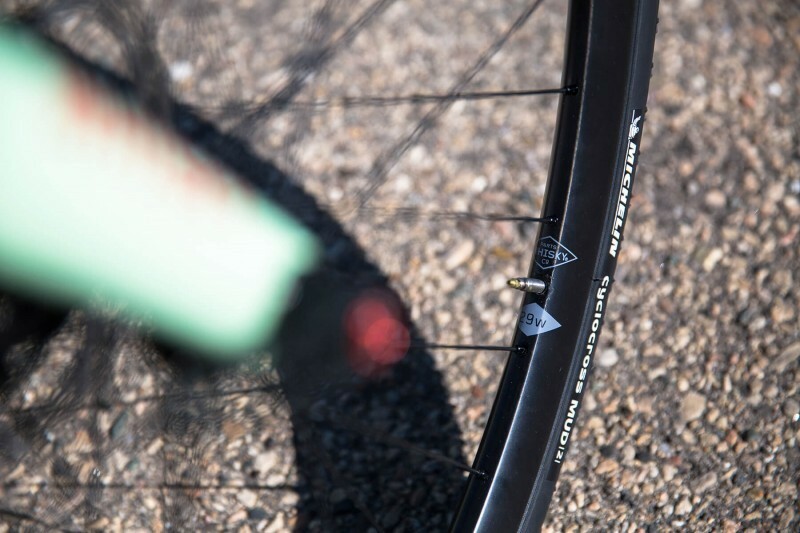 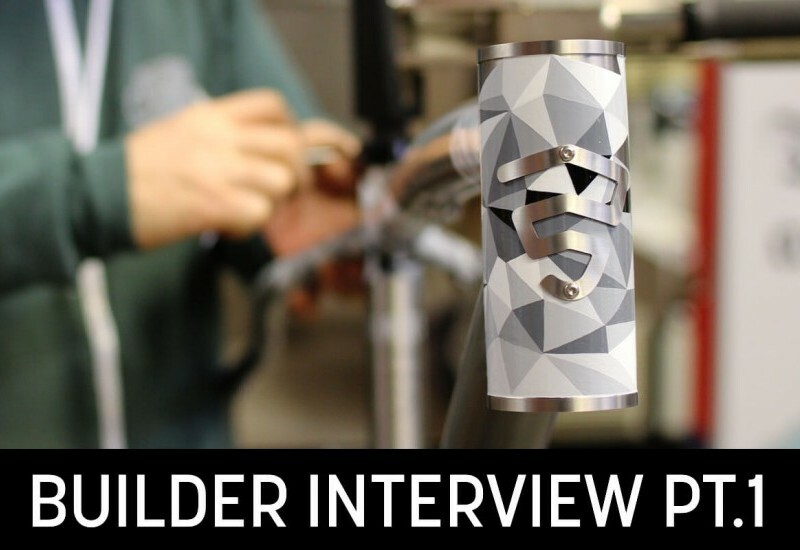 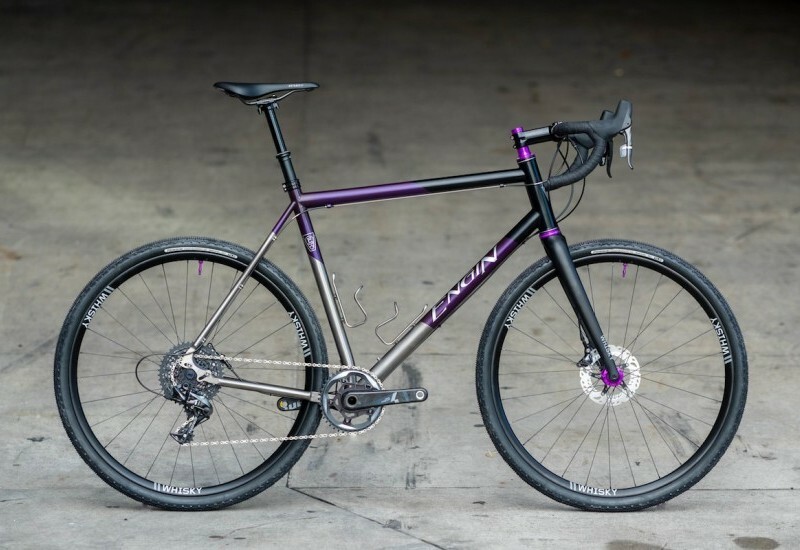 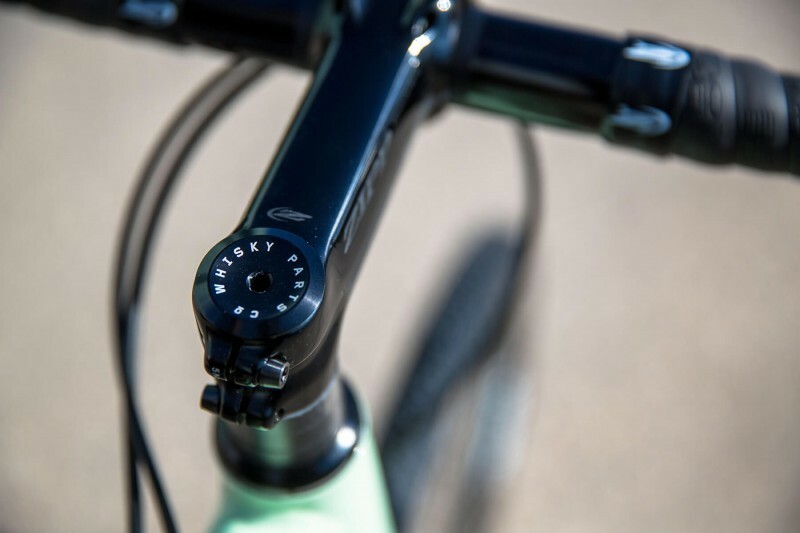 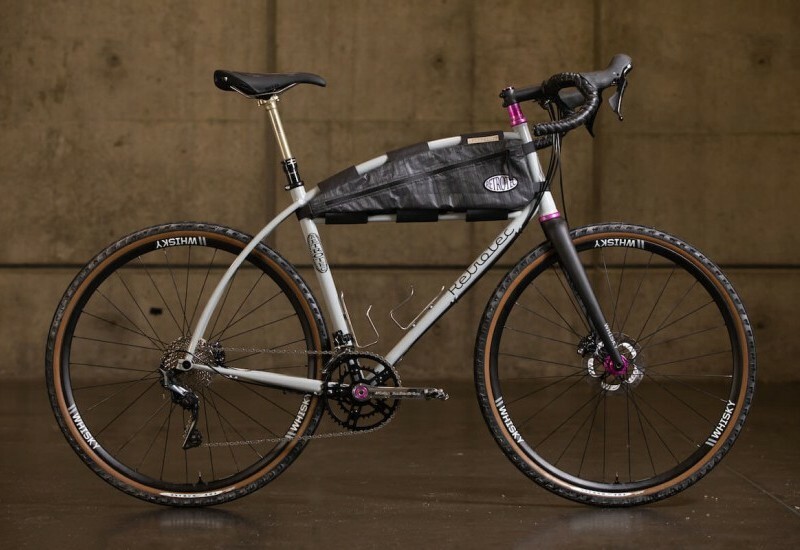 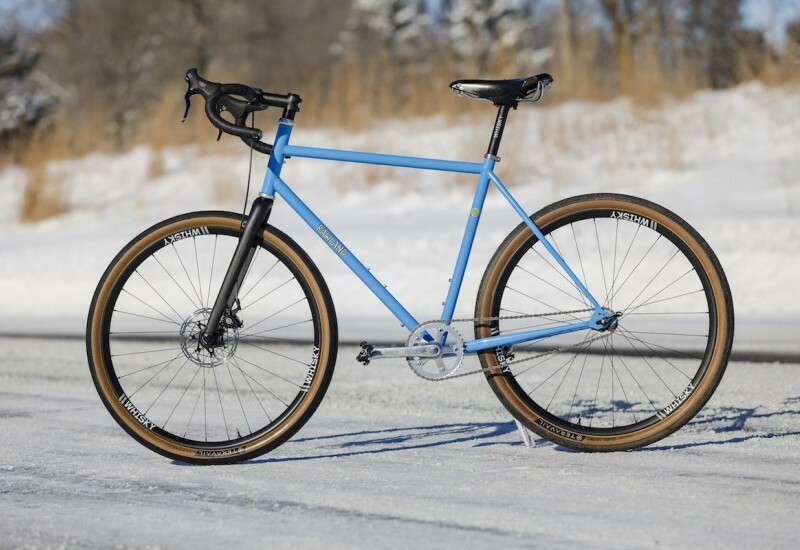 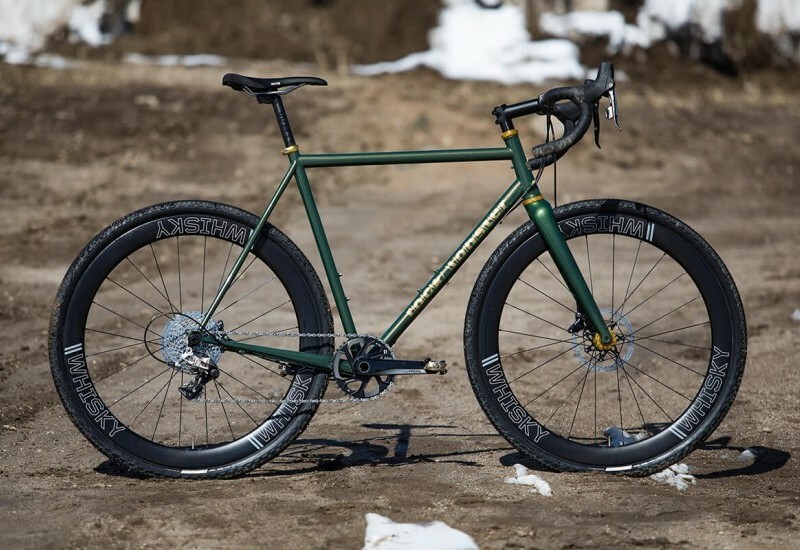 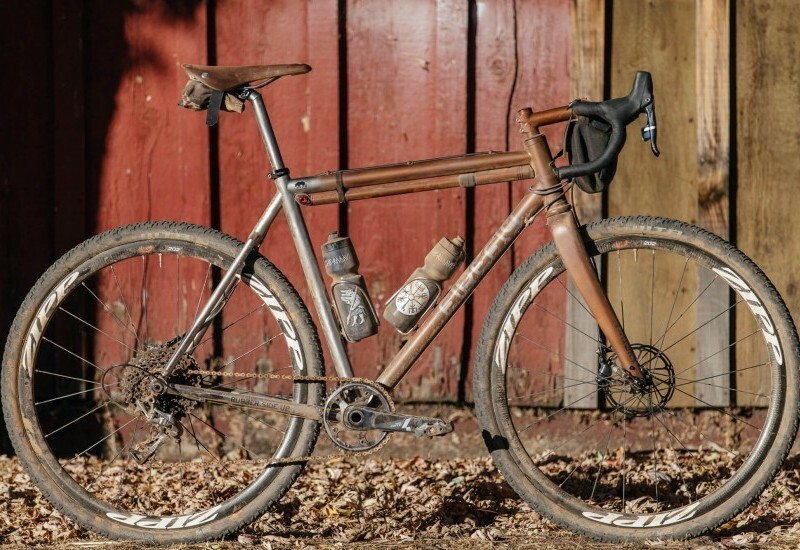 We talked to Paul to get a little insight into this creation, and it’s what you might expect – a purist’s idea of what an American cyclocross bike should be. 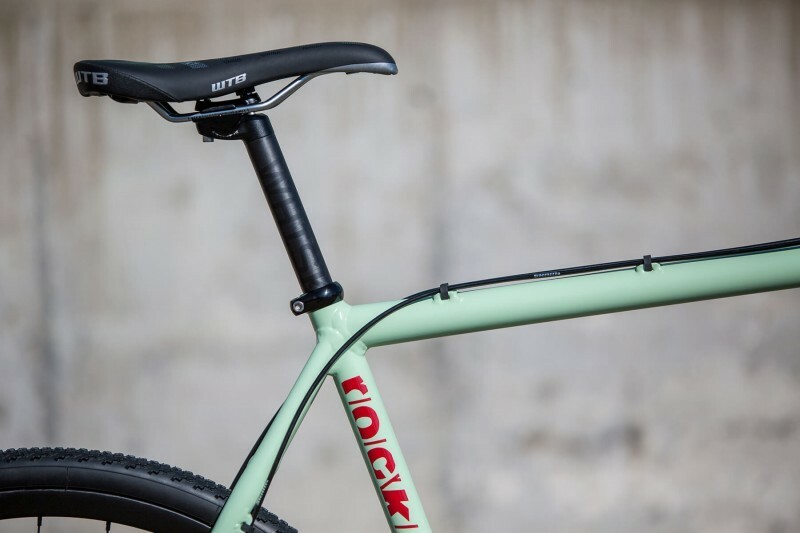 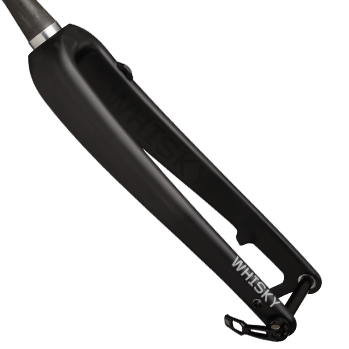 It’s made from 7005 Aluminum throughout, using low and longer geometry to create a proper NorCal sled through and through.